I meant to write this back in the winter in regards to a completely different sport yet, as usual, the season whirls to a close far sooner than most people can grasp, myself included. However, I’ve still been thinking about this subject a lot over the past few months and thought that, besides the fact that I owe the team some sort of blog like entry for missing a brochure drop or two (or all of them…) For myself, it may be interesting just to jot down some thoughts, so forgive me if this becomes a drivelling self-indulgent mess. I’m just spouting. Anyway, if you’re reading this (this tiny little output from a little school up here at the end of the valley) it leads me to believe that either you have at the least, a small affinity to Zermatt and the surrounding hills or that you are yourself interested in the types of activities we do here as well. Either way, you’re one notch above indifferent. So I’ll carry on. First of all, I’d like to talk about myself, not because I am of any importance, but just because I like to. Don’t we all. No, merely because when I look back over the “path” that led me here, it is clear, in hindsight, how I came to enjoy the mountains in the way that I and many others do. I hadn’t skied as a kid, I hadn’t been in the mountains either, perhaps that’s something, perhaps it’s not. Like a lot of British ski teachers across the Alps, I didn’t start out here. I began skiing and then teaching at my local dry slope in Bracknell, back when I was doing my GCSE’s. Then, through a mixture of shunning responsibility and avoiding further education, I went off to the Alps. It was during training for my first couple of qualifications with New Generation, in Courchevel that I realised that it was possible to somehow make a go of it in the world of ski teaching. Thanks to a good handful of personal insecurities, I idolised the instructors and their lifestyles, in fact the lifestyles of the mountain community as a whole. I knew I wanted some; 18, self-conscious and looking for a way. I gained some basic BASI qualifications that first winter, packed my bag in Spring and jetted off to New Zealand for their winter to hopefully teach, but mainly to “stay on track”. I didn’t know what else to do after my first season, Tesco certainly weren’t going to hire me again. So I left for the other side of the world for what was essentially just a job interview. I didn’t get it, because I wasn’t good enough. They were right on the money with that one. With that stumble at my first foray as an “instructor” I spent the next few seasons working whatever job I could to keep myself in the hills for the winter, the quieter side of me urging on, as though it knew the good thing in waiting. The louder side of me just didn’t know what else to do, but knew that there were girls and other people I could try to impress in a little mountain bubble somewhere in the Alps, and that was good enough. I went a bit deeper with my training a few years in and took another course with New Generation, this time working towards the ISIA certification. I had a truly great season, learnt an awful lot and rounded out another year in the Alps with another stamp on my BASI licence. Win Win. That brought me here. 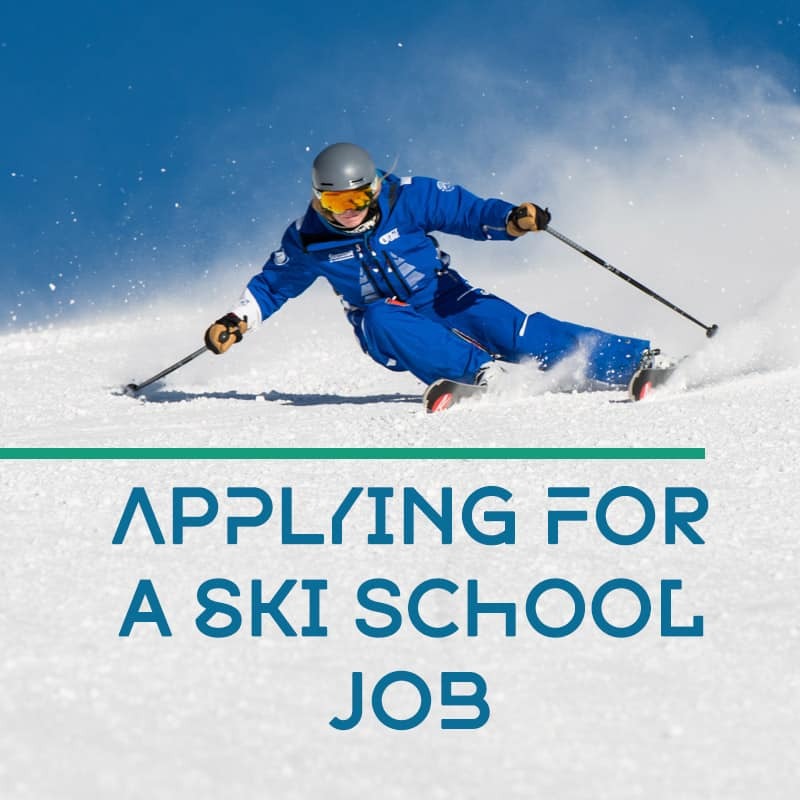 Searching for a job with a level 2 BASI qualification is the old small fish in a very big pond problem but with a BASI 3, you’re a well fed minnow with a CV that’s a prerequisite for most teaching positions in the Alps. Nevertheless, Summit gave me an interview and I wormed my way in. I then spent the next northern and southern winters teaching and learning about teaching, as well as persisting with training towards the upper levels of the BASI model and surely towards fulfilment itself. It stopped everything. Nearly losing a leg knocked me down further than I’d been before. Back to basics. A blank canvas. It was at this point that the importance of what I had been doing for the past few years started to creep out from the corners of my mind. Movement, it’s a beautiful thing. Only when I didn’t have it did I realise how much I wanted it, and depended on it. On the surface I just liked telling people I was a ski instructor, but I had no idea that I was actually developing an unconscious affinity with movement and movement within a certain setting. At first I saw skiing as nothing more than an alternative path to University or recruitment consultancy or other such fruits of modern society. But through injury I was fortunate enough to come face to face with the reality of my past decisions and I simply wanted more. It gave me focus and a drive to get back to where I left it but it came from somewhere new. It wasn’t just about seeking validation through the eyes of women, fellow seasonaires or BASI examiners. But for the movement itself, in the mountains. Rehabilitating oneself from such a low point requires an awful lot of energy, I was blessed to be surrounded and supported by family, friends, colleagues and a partner. The process back took some time, but it also propelled me past the point I left off and in to new realms of health and fitness I had never experienced before. Since then, everything has got stronger. Everything. The more I give the more I get. Physically, mentally, (forgive me Paul) emotionally and spiritually. For the first few years I had been focused on perfecting, as best I could, turning left and right down a closed environment within a ski resort for validation through an external body, that being BASI. It’s a wonderful and worthwhile pursuit, I encourage anyone who’s on it or flirting with the idea of it, to commit some more to it. But for me, when the focus shifted, I started to develop what I felt and still feel today to be more rounded and integral skills to the environment that I’m living in. That’s surely a worthy pursuit too. I stopped travelling down south for the endless winter and based myself here in Zermatt throughout the year. Moving in the mountains through all of its playful seasons in a varying array of movement modalities. Staying in the Alps for the summer has opened me up to rock climbing, hiking, biking, mountaineering and most of all, running. The psychological, or mindful (if you will) factor behind sports has always been intriguing, within running even more so. It is such a simple practice and from my own naive and personal exploration. It has given me the first real taste of clarity, however fleeting. Just enough to encourage me to pursue. Running here in Zermatt is special, if you don’t like the hills it can be claustrophobic. However, if you do, a myriad of trails leads out from your door up and away in to the mountains. The fitter, stronger and more knowledgeable one is here, the further and higher they can go. That seems like a fair deal to me, one of the instant gratification generation. Immediate and constant reward through exploration of a new trail, a new peak or a new experience solely dependent upon your ability and willingness to learn the skills needed to move in a safe and efficient manner. The benefits of exercise and movement have been well documented over the years by vastly more intelligent and eloquent people than myself: a lowly ski teacher who washes dishes, amongst other professions throughout the summer to sustain a lifestyle here in the hills. Yet all I ask is that you take a look at your relationship with movement itself. Do you follow a certain movement practice? Do you play a sport individually or within a team? Does your day to day consist of conscious movement, not just doing the shop and such, or is there room for a bit of play somewhere? If you’re already doing this then great, I encourage you to get involved even more with it, tweak it and examine it, see what else can come from it. If you don’t, is it simply because you haven’t found a sport or movement modality that you can connect to just yet? Perhaps try something new this summer. Yoga, swimming, biking, boxing, climbing, walking, hiking, dancing, spinning or straight up gym or cross fit. 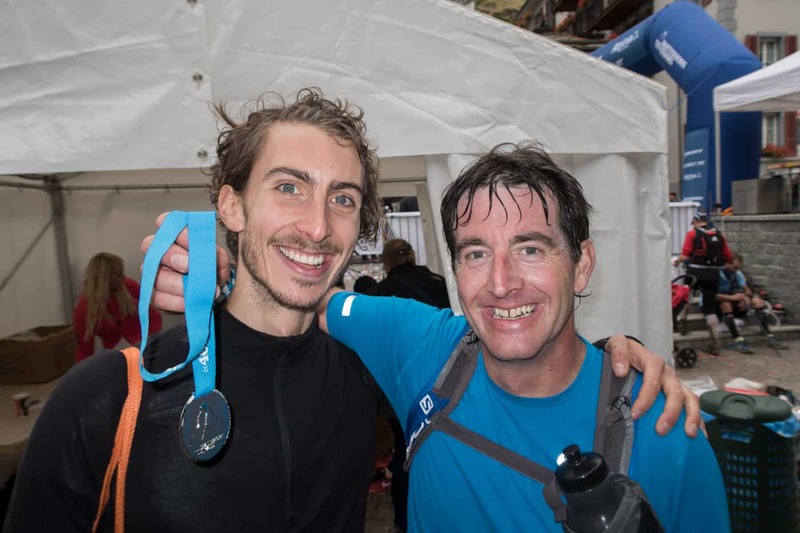 David and Paul both recently took part in the 46K Ultraks. 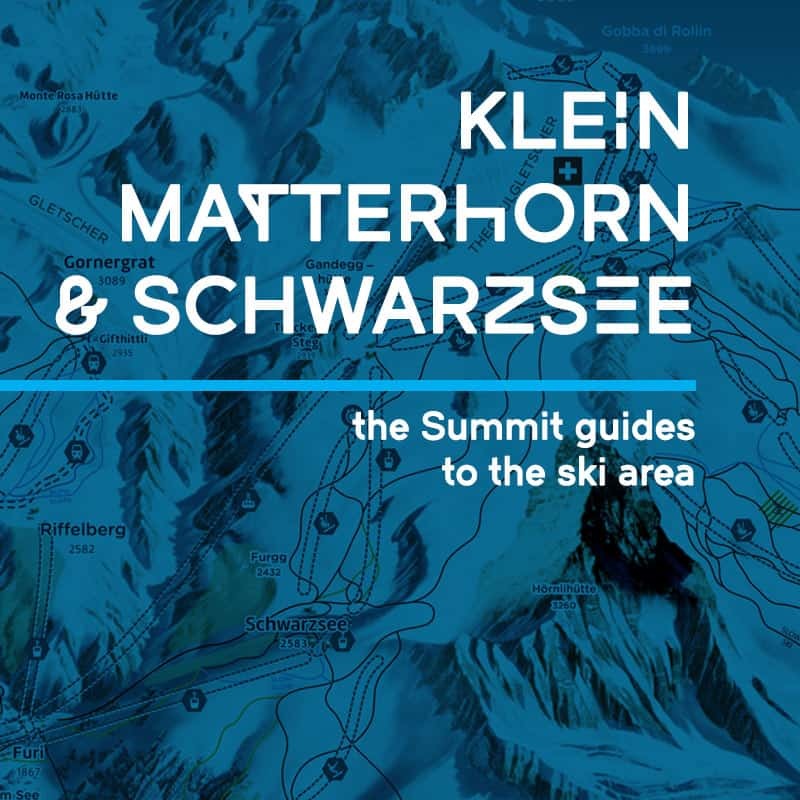 This is a 46km race around the mountains of Zermatt. Taking in Sunnegga, Gornergrat, Rifelalp, Furi, Schwarzsee, Stafel, over the Hohbalmen, Trift and back to town. A huge achievement for them both. Check out the video Ultraks made of the race. Congratulations to you & Paul! Thank you for your inspirational article. Henry sent it to me. Reminds me of some of Ido Portal’s stuff. Badass. Nice one Lad. An inspiring read, and good to see your smiling face. Are all ski instructors created equal?